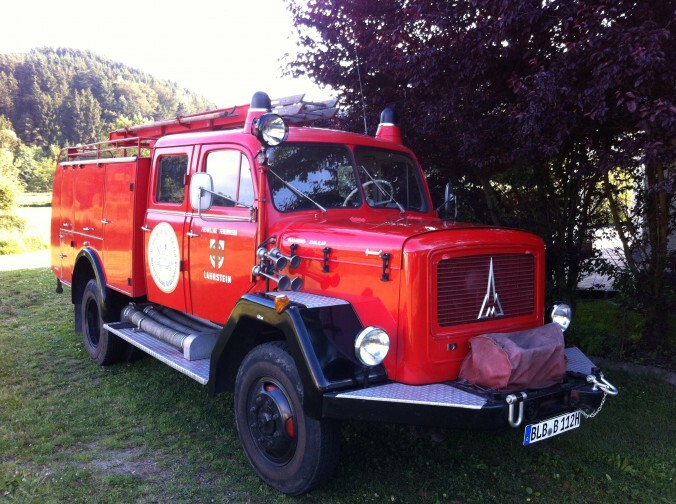 The thirst fighting truck is an TLF16 on base of an old Magirus Deutz Mercur 150D. 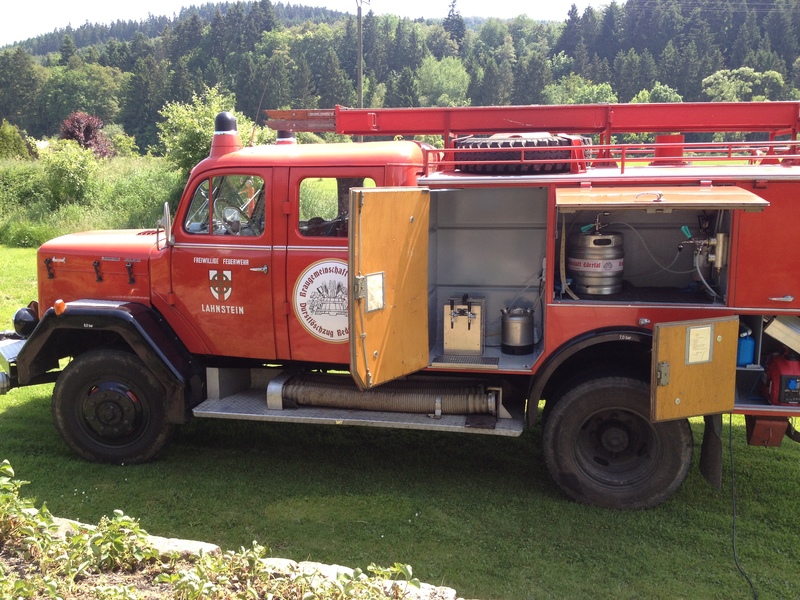 The fire extinction equipment with revamped pump is fully ready operational. is on duty for the mobile thirst extinction.